Technical fabrics can accomplish marvelous feats. You can buy workout clothes that stay dry longer, reduce chafing, and don’t stink even after you’ve sweated through them. Now, a new garment technology on the market can help keep you from overheating while you’re huffing and puffing your way to your fitness goals. The company’s particles can currently be found in clothing from over 50 brands like Adidas, Under Armour, and even Tommy Bahama. 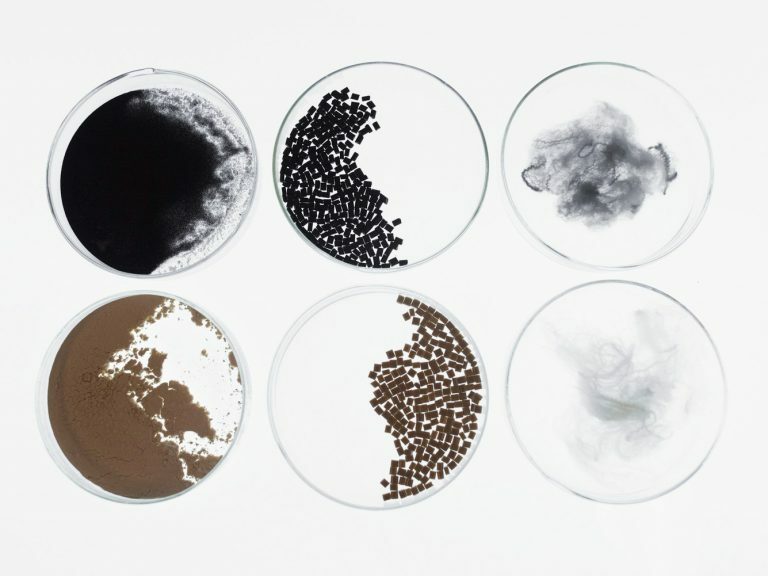 The US Army uses the technology too, embedding 37.5 particles into fibers in garments worn by soldiers. The trick to wicking sweat rapidly is more surface area. By adding 37.5’s particles to a typical yarn used to make an athletic shirt, the surface area of that shirt can be increased by up to 800 percent. “We create surface area microscopically,” says Gregory Haggquist, 37.5’s founder and CTO. The particles are small enough to be distributed in great numbers, Haggquist says—at least 10,000 tiny nubs are dedicated to wicking the sweat coming from a single skin pore. Colorado’s Department of Integrative Physiology led a blind study on the benefits of cooling the body during activity to understand how it improves performance at high aerobic intensity. 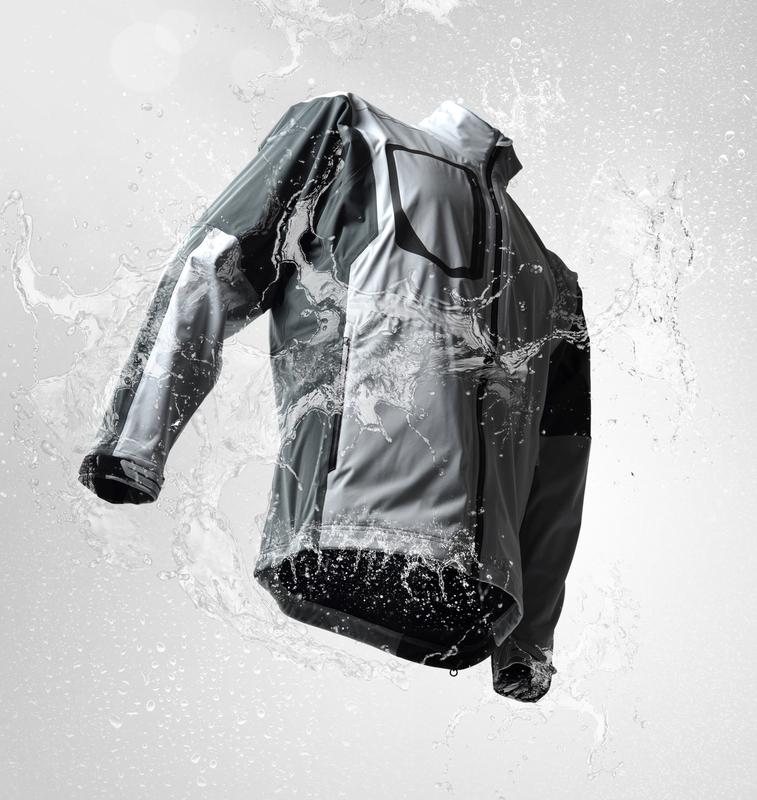 Researchers ran participants through three scenarios, one with a vest and sleeves filled with microtubes infused with cold water, another with a 37.5-embedded sweat-wicking shirt, and the third with the same shirt, minus the 37.5 technology. Performance improved most substantially from the cooling vest, but the 37.5 shirt resulted in a lower body temperature during the 60-minute exercise trial than the control shirt with no 37.5 technology.